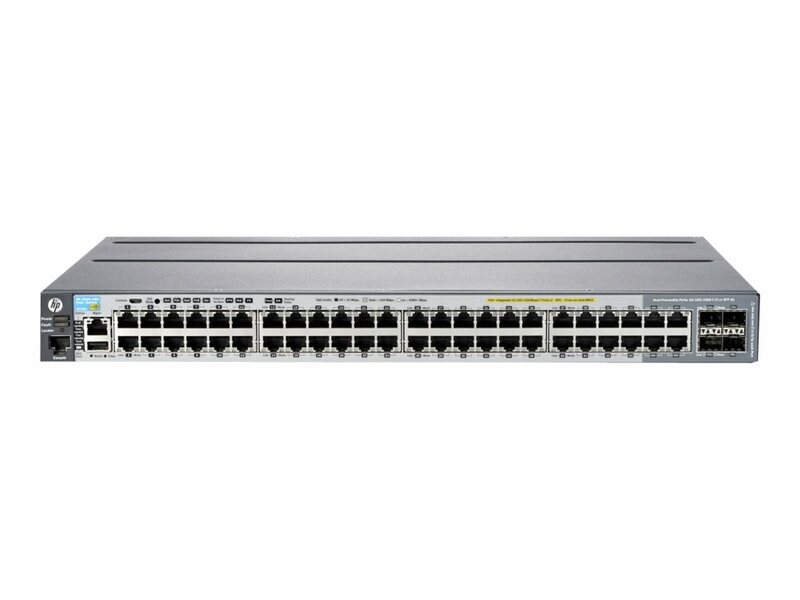 The Aruba 2920 Switch Series provides security, scalability, and ease of use for enterprise edge, SMB and branch office networks. These Layer 3 switches are easy to deploy and manage with advanced security and network management tools like Aruba ClearPass Policy Manager, Aruba AirWave and cloud-based Aruba Central. The 2920 supports modular stacking, 10GbE, RIP and Access OSPF routing, Tunneled node, PoE+, ACLs, sFlow, robust QoS and IPv6. It is ready for the software defined network with REST APIs and OpenFlow support. The Aruba 2920 is end of sale. The Aruba 2920 Switch Series provides security, scalability, and ease of use for enterprise edge, SMB, and branch office networks. 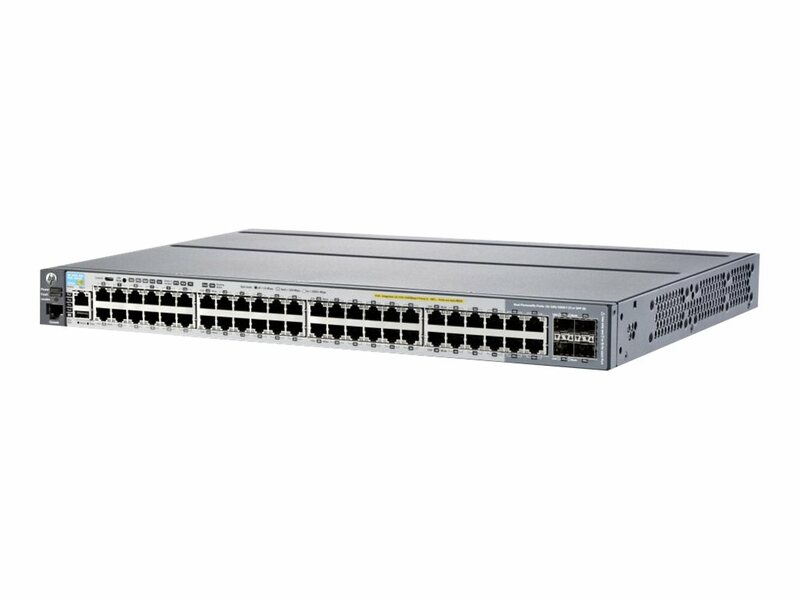 The Aruba 2920 Switch Series is designed with a powerful ProVision ASIC, providing low latency, increased packet buffering, and adaptive power consumption so the network can support the media-rich, bandwidth-intensive applications your business demands. The Aruba 2920 Switch Series includes security and quality of services features to build a network that meets ever-changing corporate policies and compliances and help protect your data from both inside and outside attacks. The Aruba 2920 Switch Series supports Aruba ClearPass Policy Manager for unified and consistent policy between wired and wireless users and simplifies implementation and management of guest login, user onboarding, network access, security, QoS, and other network policies. 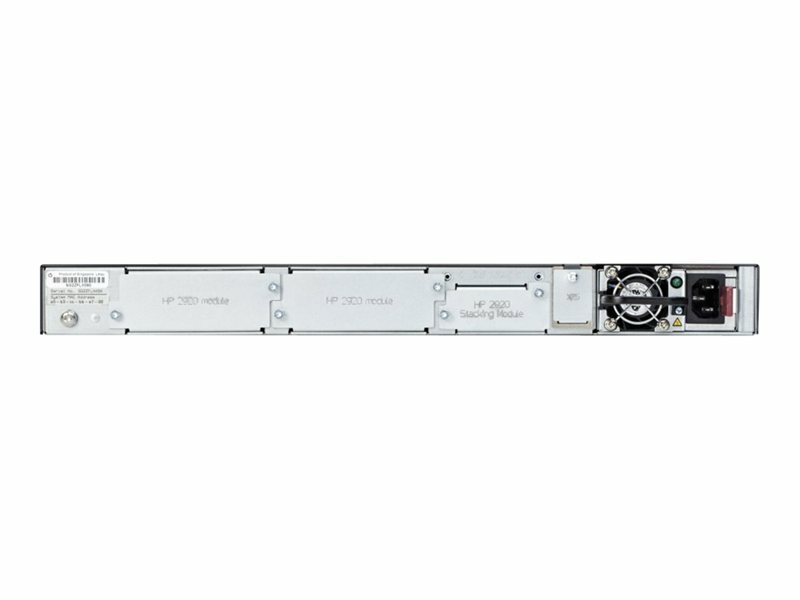 Cost-effective, pay-as-you-grow modular stacking support for up to four 10GBASE-T (or SFP+) links and upgradeable power supplies allow your network to quickly scale when needed. Robust Layer 3 feature set includes static and RIP routing, Access OSPF routing, ACLs, sFlow, IPv6, and requires no software licensing. Designed with a powerful ProVision ASIC and support for OpenFlow, the Aruba 2920 is ready for the software defined network with REST APIs and OpenFlow support. Increase performance with selectable queue configurations and associated memory buffering that meet your network application requirements. With up to 740 W of internal PoE+ power, the Aruba 2920 Switch Series can easily scale to 1440 Watts with a simple connection to an external power supply (EPS) or redundant power supply (RPS). Plug and play stacking with automated failover enhances network resiliency and RPS support delivers power redundancy. Efficient 80 PLUS Silver Grade Power Supplies, Energy Efficient Ethernet, and LLDP-MED conserve energy resources. Removable power supplies reduce downtime during upgrades and servicing. Flexible authentication options include standards based security protocols such as 802.1X, and MAC and Web for greater, policy-driven application security.